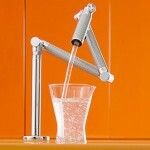 Drinking water faucet in your kitchen usually looks like another bathroom faucet. 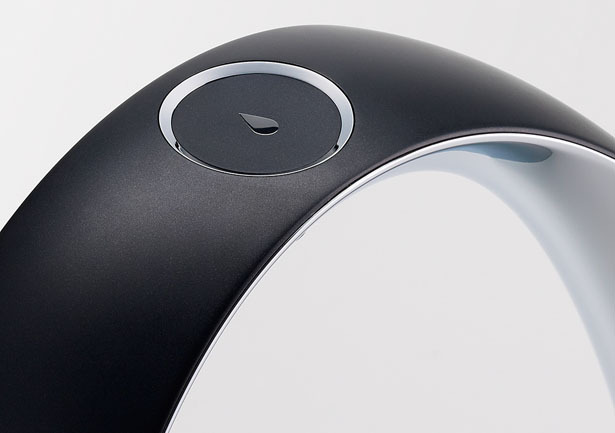 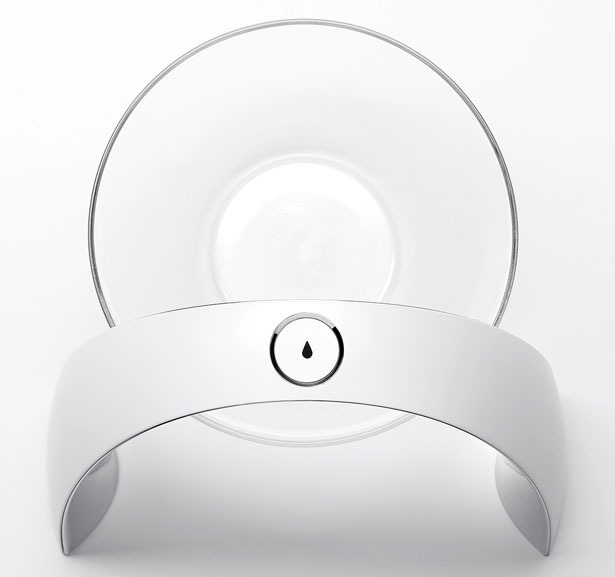 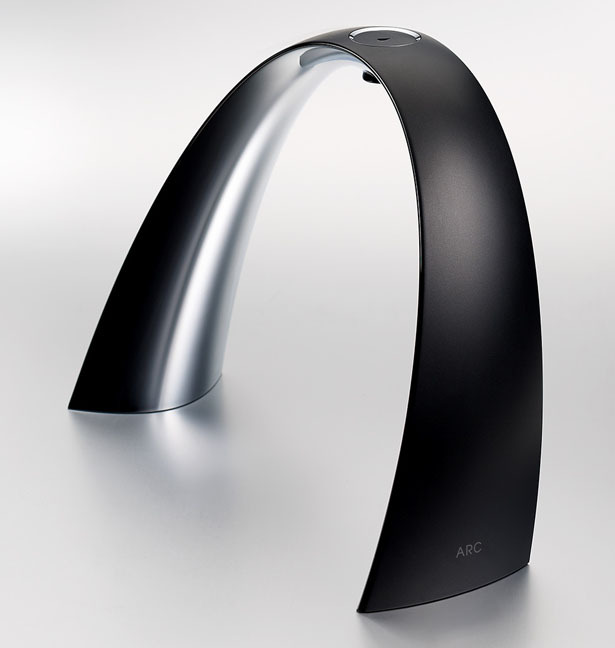 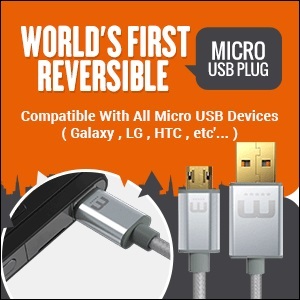 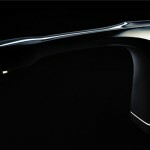 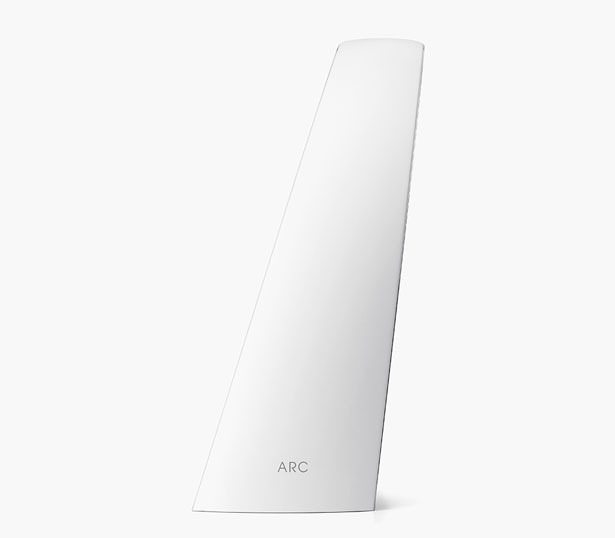 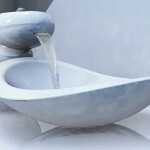 To Seungwoo Kim, a Korean industrial designer, this is unacceptable, therefore, he came up with Arc faucet. 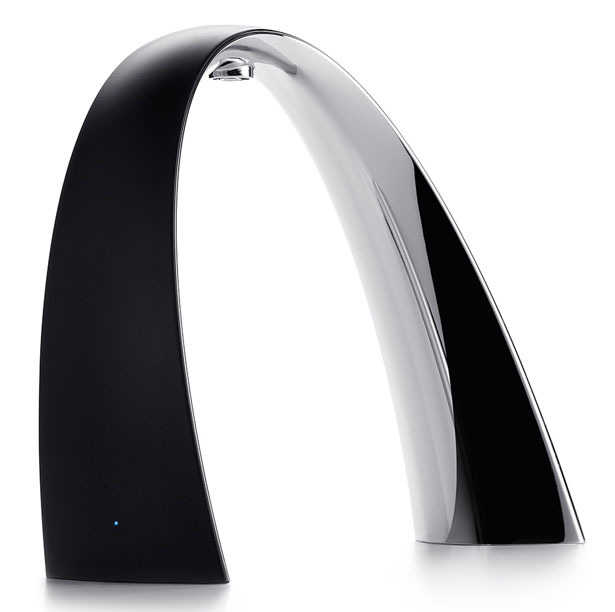 It’s an elegant drinking water faucet, designed to provide you with better experience and feeling when consuming clean drinking water in our daily lives. 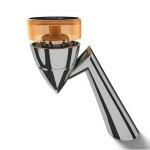 This elegant faucet dispenses purified drinking water by the touch of the top button, the water runs through its under-sink filtration system. 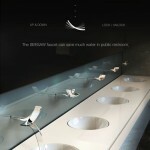 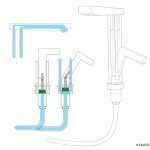 Therefore, those complex filtration components would be hidden from plain view, all you can see is this gorgeous faucet. 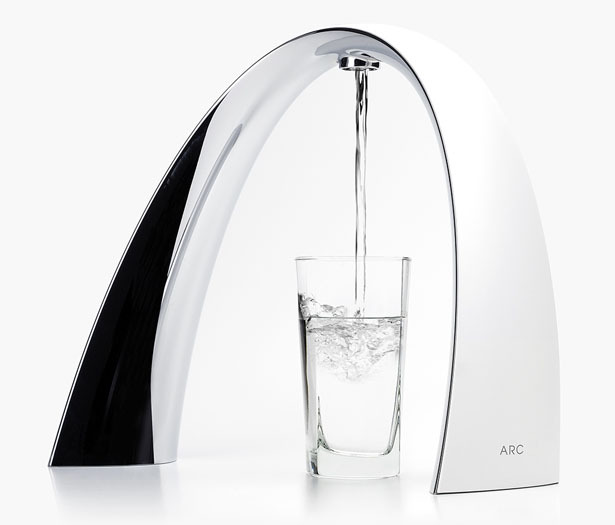 The form of ARC is simple and pure, the streamlined design takes the inspiration from flexibility and dynamic characters of water. 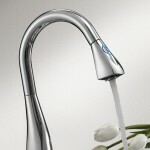 It represents the fundamental beauty of water, bringing new atmosphere in the kitchen. 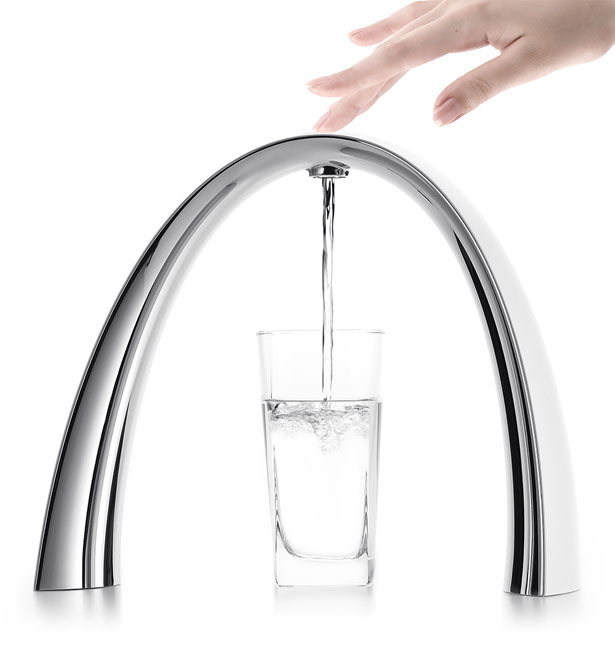 You can place your glass under ARC, the open shape of this faucet provides you with better accessibility, you can use it in all direction, there’s no front or back. 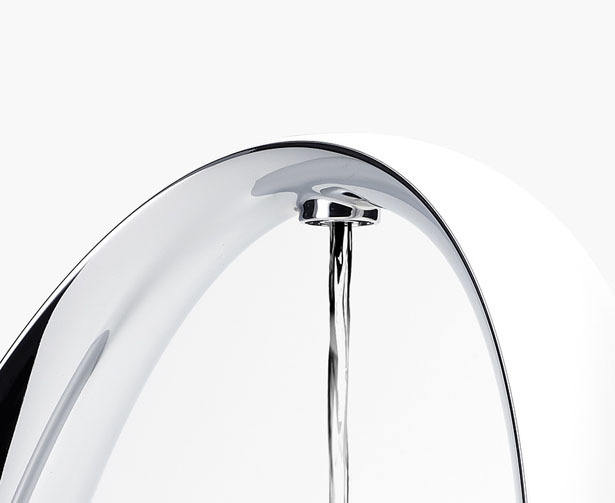 There’s small light that flashes to inform you when the under-sink filter needs to be replaced. 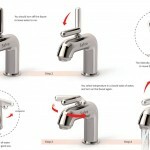 Tagged as arc shaped water faucet, drinking water faucet design, elegant drinking faucet, hidden filtration system. 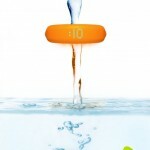 What if you want to fill a jar…?